Tired of the crazy? Weary of the strident? 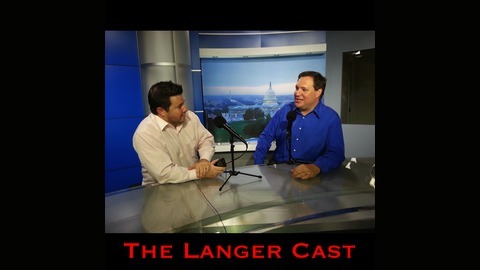 Join Andrew Langer, a national limited-government activist with two decades of advocacy under his belt. What's the one issue you ought to be concerned about in any given week, regardless of what side of the fence you're on? Andrew and John will break it down for you. You'll hear from nationally-recognized political and policy figures, entertainers, and maybe a voice from the past or two might stop by. 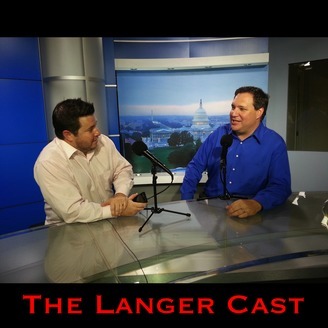 If you like your center-right, conservo-libertarian talk mixed in with entertainment and stories from real life, you'll love the Langer Cast! Andrew and Jerry talk with Dr. Matthew Spalding from Hillsdale College, original Tea Partier Brendan Steinhauser, Ben Brubeck from the Associated Builders and Contractors, Mandy Gunasekara, founder of Energy45, our old friend Horace Cooper, Dale Bellis from Liberty HealthShare and our new BFF, retired NYPD Detective Rob O'Donnell, now with Brothers Before Others.